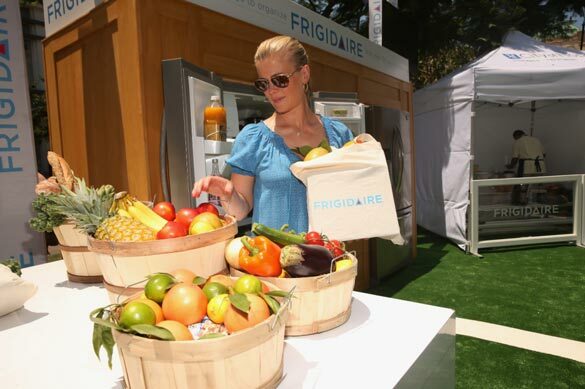 Ever wondered what was in The Biggest Loser TV host Alison Sweeney’s fridge? We have! So when Fit Bottomed Eats ran a post where Ali shared what she stocks — along with her top tips for keeping your fridge organized to encourage healthy eating — we knew we had to share it. Her tip about keeping a full blender of smoothie in the fridge so it’s the first thing you see when you go to get a bite? Brilliant!